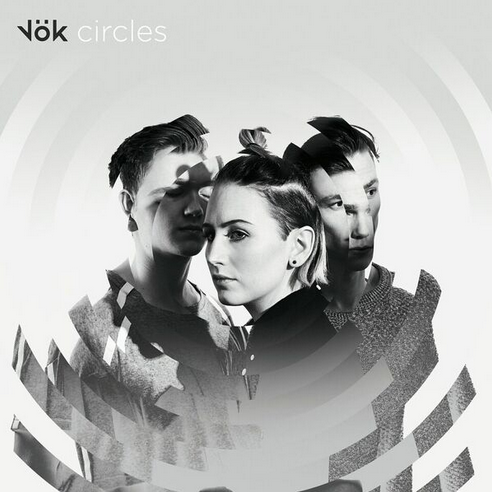 Icelandic band, Vök, is back with ‘Waterfall’. Vök is Margrét Rán (vocals, guitar, keyboards), Andri Enoksson (saxophone, synths) and Ólafur Alexander (guitar, bass). Named after the Icelandic word for ‘hole in the ice’, the trio hail from Hafnarfjörður, a town famous for allegedly being home to a large, hidden elvish settlement. ‘Waterfall’ is a bass-heavy, dreamy and melodic track with descriptive vocals. Put in your headphones and turn the volume up high. It has been taken from the new ‘Circles EP’.